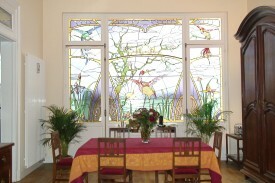 Looking for a B&B in Brussels? 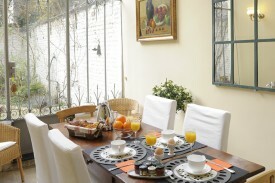 Take a look below for a bed and breakfast in Brussels. Change the options on the left-hand side to find more results. Originally a beautiful and charming family home built at the end of the 18th century, it was recently renovated with the genuine ambiance of "old" Brussels. Excellent location for this accommodation located close to the European district, cinemas, shops and numerous restaurants. A new guesthouse in Brussels, in the historic center of the city, a few minutes away from all major sites to visit and 2 min from the metro. 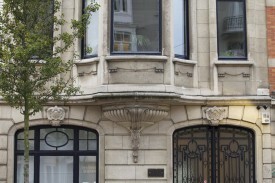 Located nearby Brussels Center and next to the Cinquantenaire Park and close to the European institutions. In the heart of the city centre, 300 m away from the Grand-Place and the Manneken-Pis, the guest house is located in the trendy Quartier Saint-Jacques.